Biotechnolgy Calendar, Inc. would like to welcome you to our Texas trade show lineup. We offer 4 outstanding shows to display your products and meet top level researchers and lab managers from our southwest region. We offer our Texas shows twice a year, with 2 shows in the winter and 2 shows in the late summer. 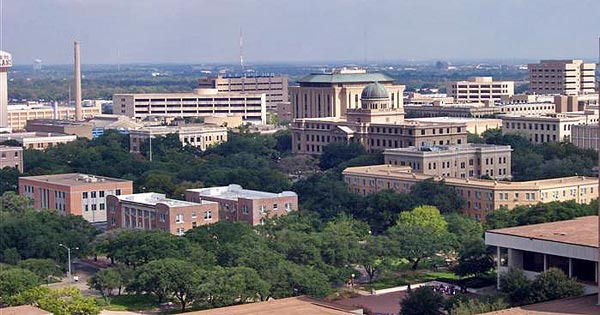 The University of Texas, Austin has been awarded $642 million in research funding. The university receives over $12 million for cancer research, used for developing new drugs and therapies. They also receive the second highest amount of federal research grants for universities without a medical school. Purchase a booth at the University of Texas, Austin! The following day in San Antonio, we will be holding our Texas Health Science Center BRPF™ in San Antonio. We schedule these shows back to back to allow for cost effective and convenient travel to our exhibitors. The UTSA Health Science Center has collected 34% more research funding over the previous year and receives more than $200 million in funding externally. 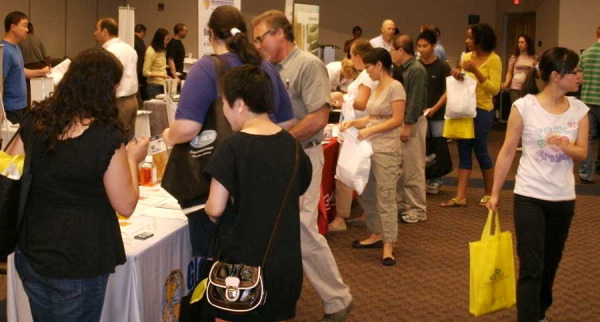 The San Antonio BioResearch Product Faire™ attracted 254 attendees in 2012. Of these, 82 were purchasing agents, professors, and post docs, and 47 were lab managers. These attendees came from over 30 departments around campus. Purchase a booth at the University of Texas, San Antonio! 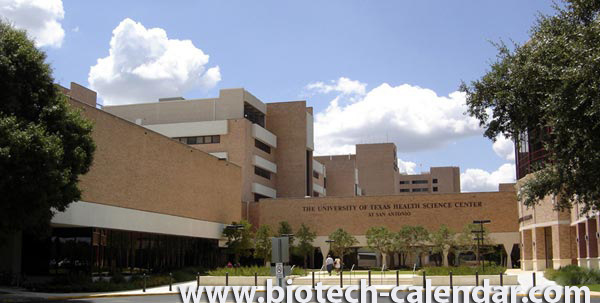 In early 2014, Biotechnology Calendar, Inc. will be headed to Texas A&M for our 13th Annual BioResearch Product Faire™. Last year, Texas A&M spent over $700 million in research and development. A perfect start to our 2014 calendar year - Texas A&M continually ranks among the top universities in research expenditures. Texas is also home to the largest medical center in the world. The Texas Medical Center in Austin (TMC) is an internationally recognized community of 49 government and nonprofit institutions dedicated to healing, education and groundbreaking research. Institution members conduct over one billion dollars in research.